I am going to have to weigh in on this one. Though the re-design is alright, the change is not a good one in my opinion. 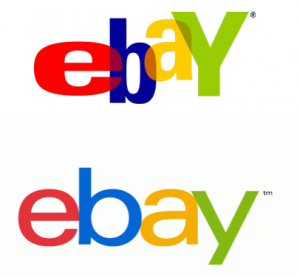 Ebay has lost almost all connotation and branding with the new contemporary and boring font. I mean, an overhaul is fine, but why did they go with such a common font? At least they didn’t change the colors. I understand the argument that came from the top was one of a new, successful, and global feel. In their minds they’ve out-grown the whimsical adolescent start-up look, and now they want to graduate. 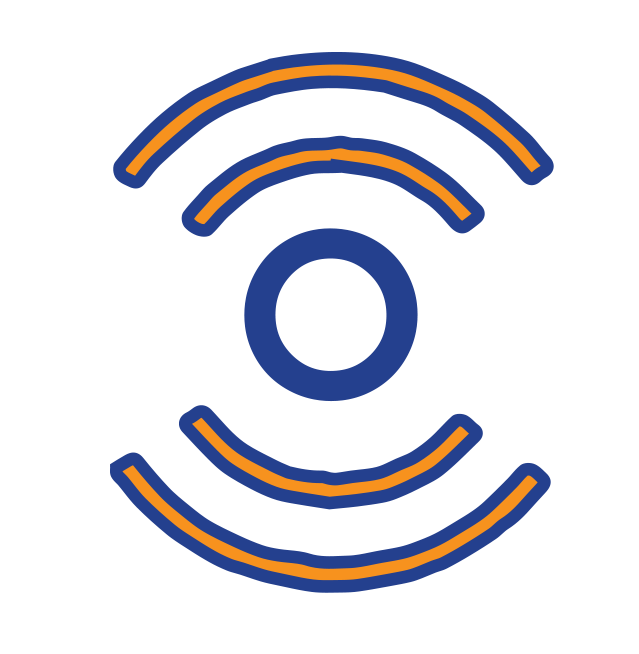 However, one can argue conversely that a broad and matured online demographic may no longer view them as a value-driven marketplace, but instead another big business cog in corporate America. And really, was the old logo holding back any business? and if so what demographic represents that? I would have like to have been at that board meeting, because i think the change was tailored to investors for grooming purposes. Grooming for big business.